Exclusive national development partner since 2006. 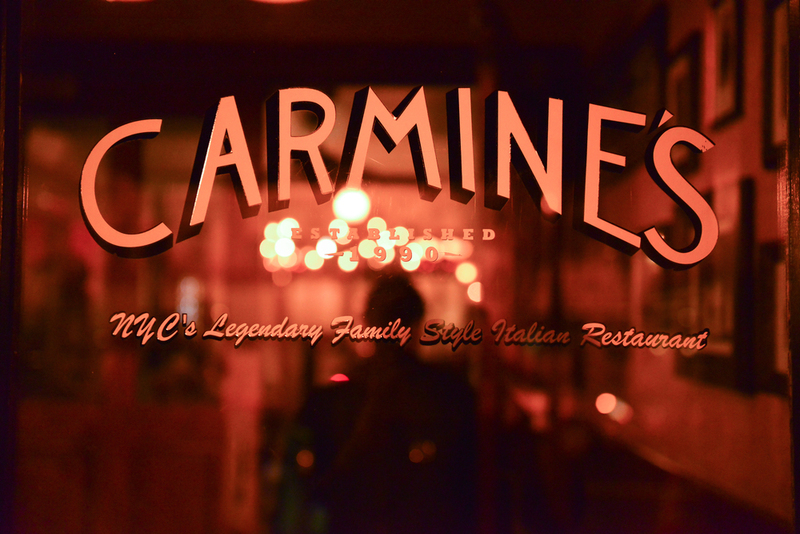 Carmine’s New York & Virgil’s BBQ concepts. Carmine’s Penn Quarter, Washington DC – 20,000 SQ FT.
Carmine’s Las Vegas - Forum Shops – 26,000 SQ FT.